The female Cannabis Hemp plant yields up to half it’s weight in a highly nutritious edible seed containing a perfect balance of the key essential nutrients that our bodies need. They contain Omega 3 (alpha-linolenic) and Omega 6 (linoleic acid) essential fatty acids in the ratio 1:3, An ideal ratio for humans as proclaimed by leading authority on nutritional fats, Eudo Erasmus. They also contain a high percentage of the very rare Gamma Linoleic Acid, a powerful hormonal balancer and anti-inflammatory. Hemp is also a complete protein source, containing all eight essential amino acids. 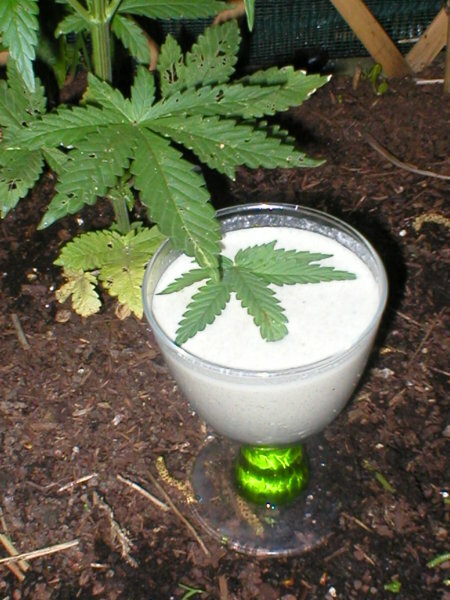 Hemp protein is also high in globular edestin, the most edible and digestible form of protein. 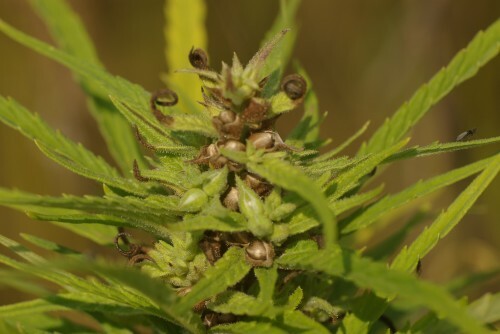 Because the Hemp plant has such a deep penetrating tap root system, which not only helps prevent soil erosion and land slides, it also draws up an incredible array of nutrients, making Hemp one of the most. Hemp is also one of the few seeds that contain chlorophyll. This is because within the tough outer shell, are two tiny leaves that coat the nutrient dense embryo. Hemp seeds also contain significant levels of lecithin, a fat metabolizer that helps build healthy brain tissue and supports the liver. Hemp seeds can be eaten just as they are or they can be made into sweet or savoury matsepan, literally from the Chinese Ma-Hemp Tse-Seed Pan-Preperation. Savoury Matsepan – Ground Hemp seeds with avocado. 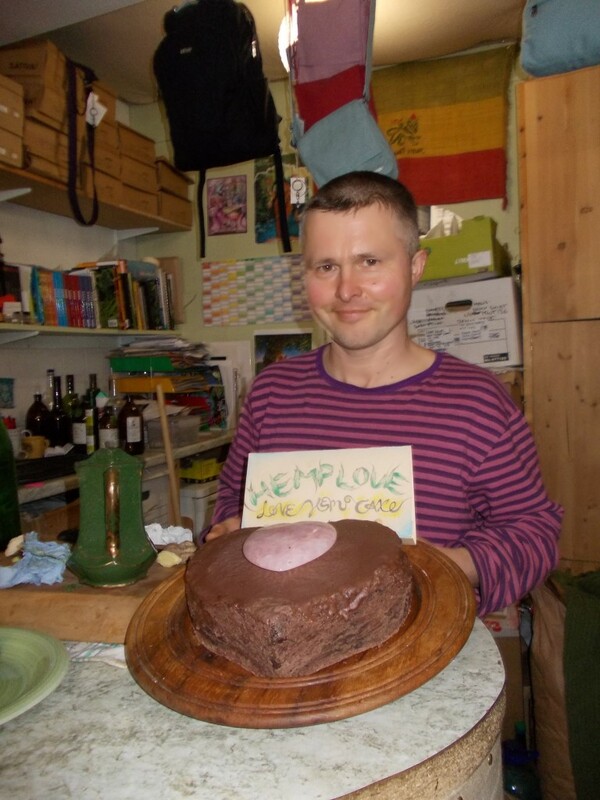 It is also possible to make a very indulgent and delicious raw Hemp cake. 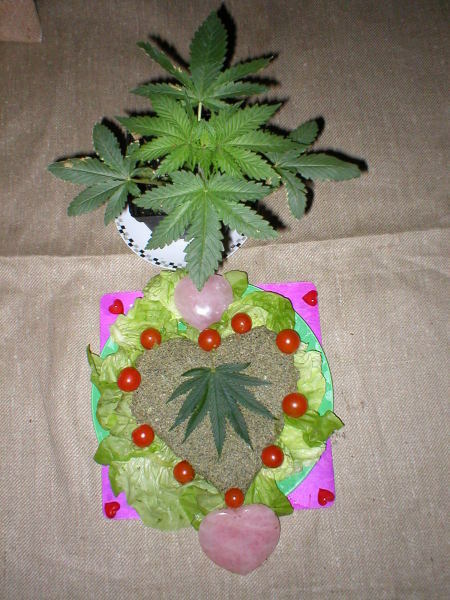 Not only are the seeds of the Cannabis plant highly nutritious, but also the leaves and flowers of both the male and female plant. Thanks in large part to the outstanding work of Dr William Courtney, who is promoting the use of fresh, raw Cannabis leaf as a ‘dietary essential’, many people are waking up to the true magical healing power of Cannabis. He states that up until recently it was believed that all neurotransmissions were unidirectional, however Cannabinoids provide a feedback from the postsynaptic nerve to the presynaptic nerve, thus helping the body gain perfect health. 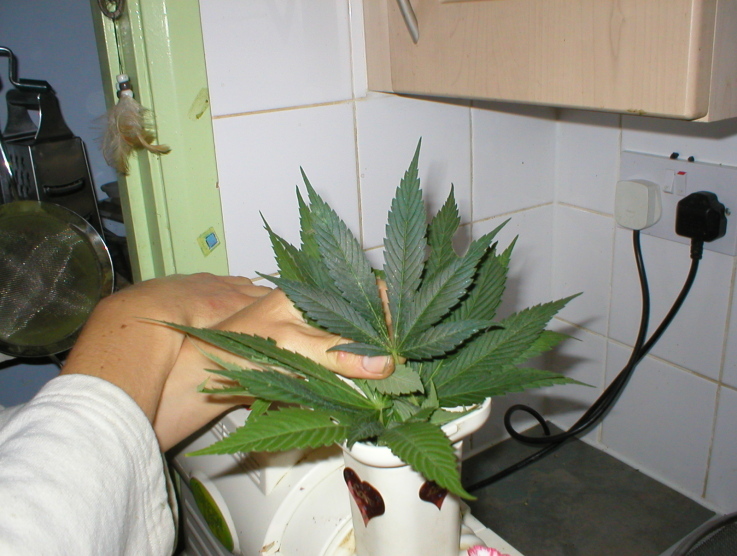 Juicing Fresh Cannabis Leaf – a dietary essential. Remember also that in its fresh, raw state Cannabis is virtually non-psychoactive. It is only when Cannabis is dried or heated that it becomes a psychoactive drug.